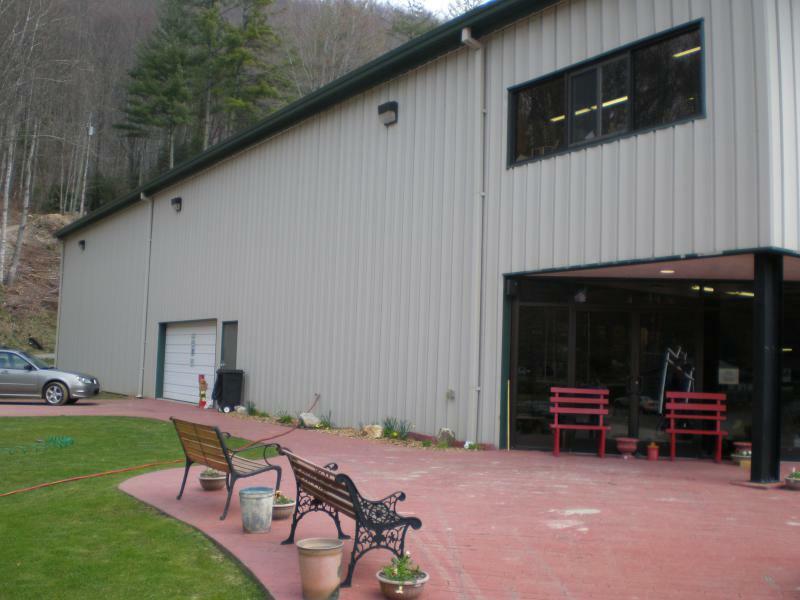 Album 6 « Gallery 45 « Pre-Engineered Construction | Western Builders of Sylva, Inc.
Western Builders of Sylva is your exclusive Kirby Building Systems Representative in the seven western counties of North Carolina. 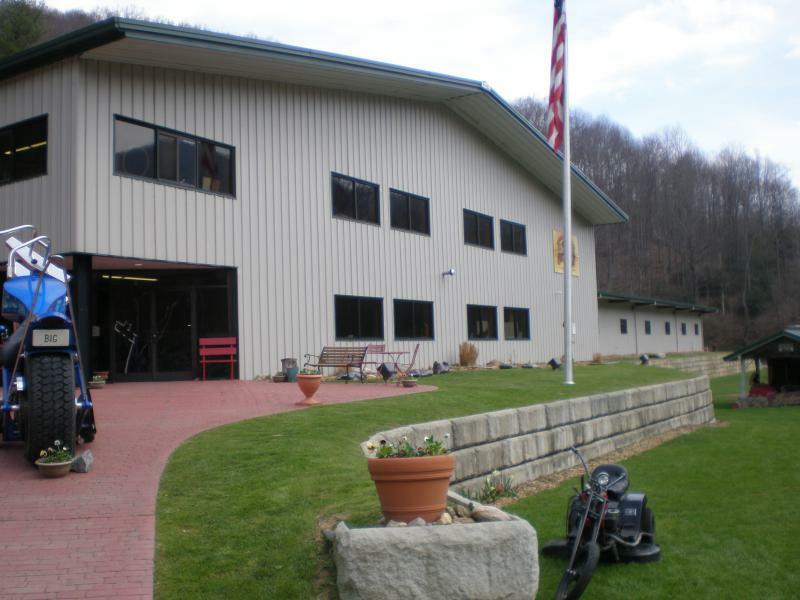 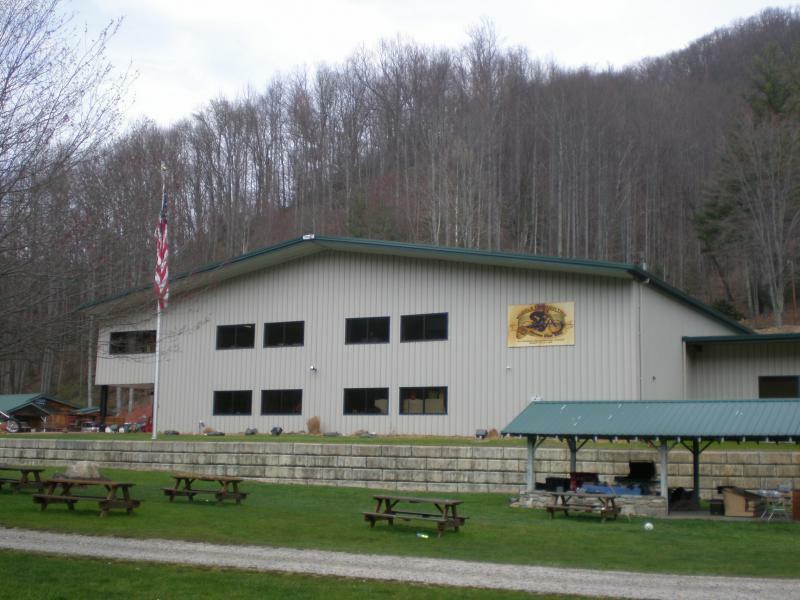 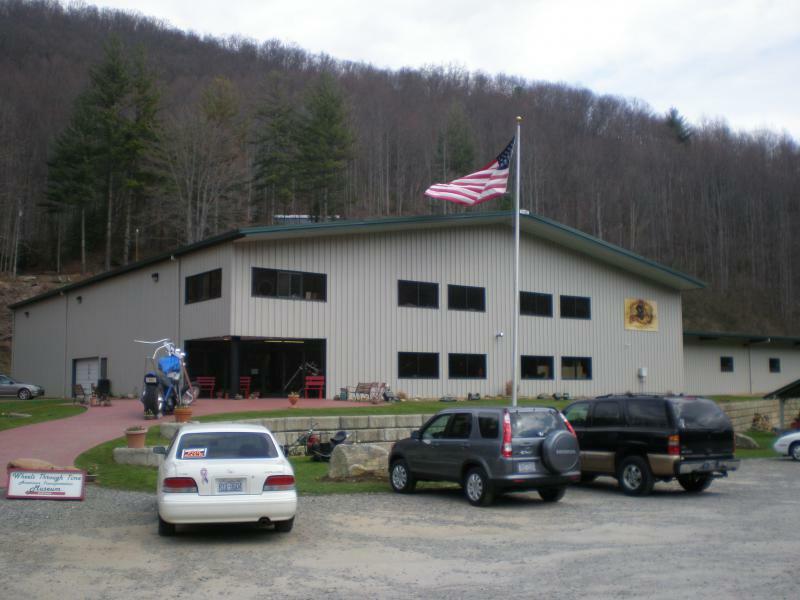 Western Builders of Sylva has been a leader in the design and construction of pre-engineered steel buildings for over 40 years. 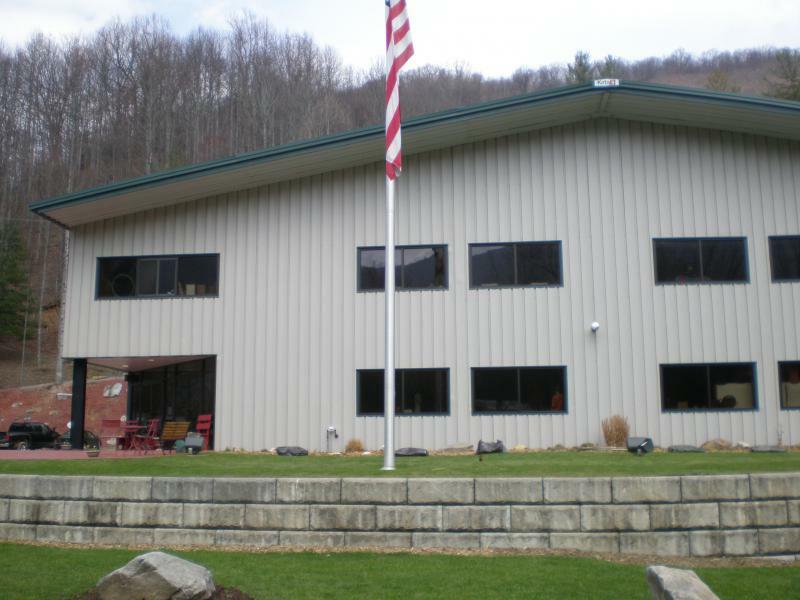 Whether you need a basic warehouse structure or a complex hybrid of pre-engineered and conventional construction, call Western Builders of Sylva to learn how we can meet your construction needs.